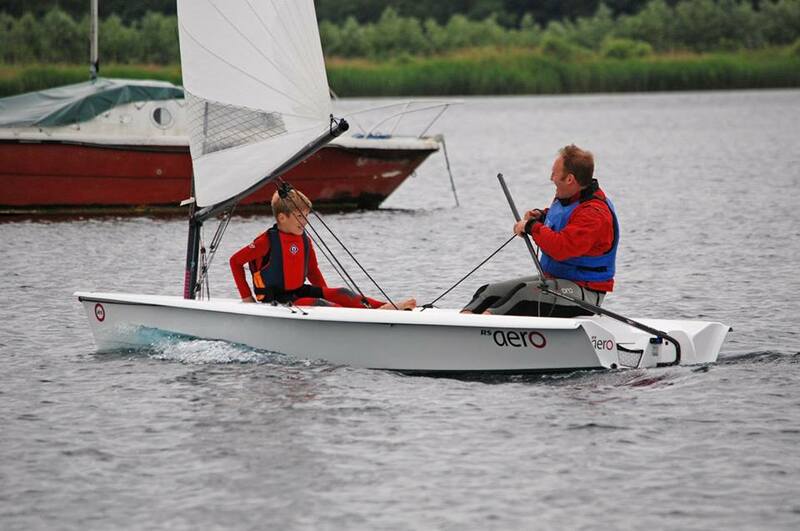 Whilst 44 RS Aeros battled it out on the Western Solent in Round 2 of the UK Series another 11 RS Aero sailors took to the water in 5 RS Aero 9s for Bowmoor Sailing Club's six hour race which was part of their fun Regatta weekend. 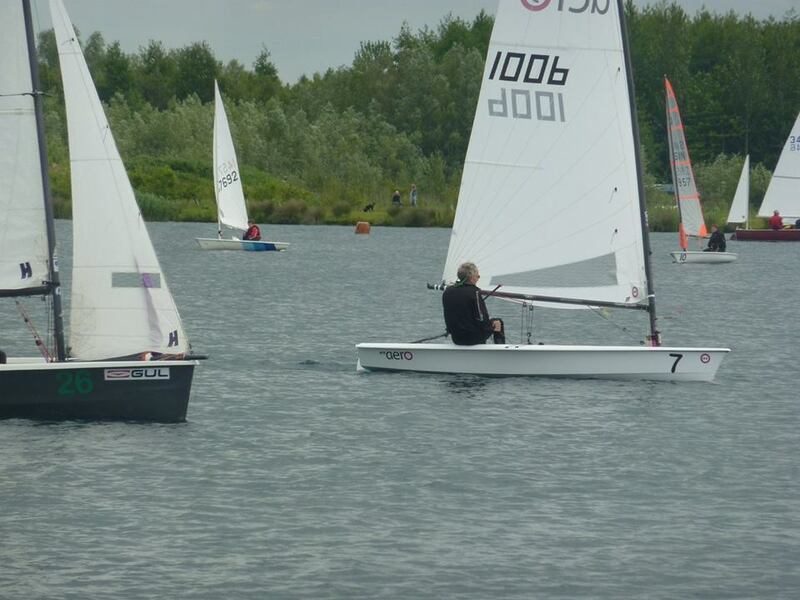 The Steve Robertson Memorial 6hr Race sponsored by RS Sailing started at 10.45 with an entry of 31 boats and about 90 sailors. There had to be a minimum of 2 helms and 3 change overs. There were 16 different types of boat with the largest fleet being the 5 RS Aero 9's. With a 10 mph wind and sunshine everyone had a great sail. The RS Aeros put up a good showing with Ally York and Al (Buzz) Keck taking the Cup. 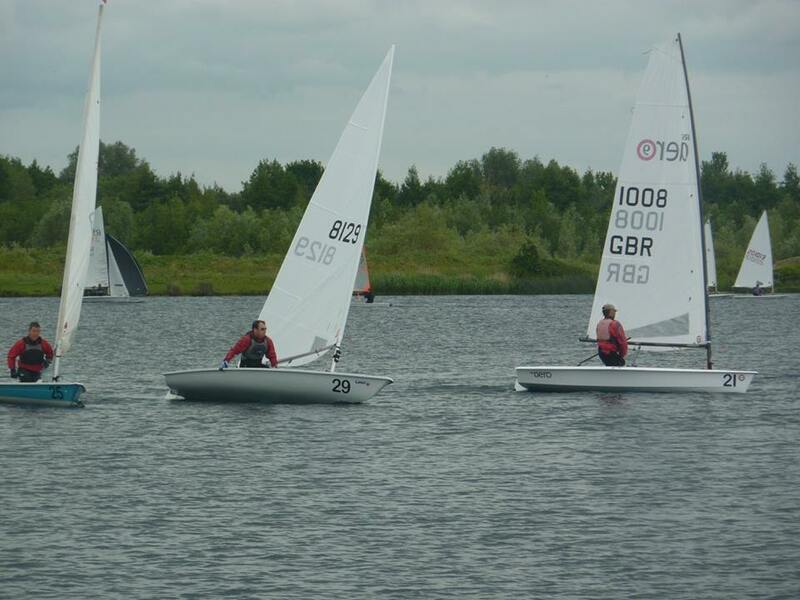 The Junior prize winners were the RS Quba Sport of Lewis Fowler and Owen Mills in sixth place. 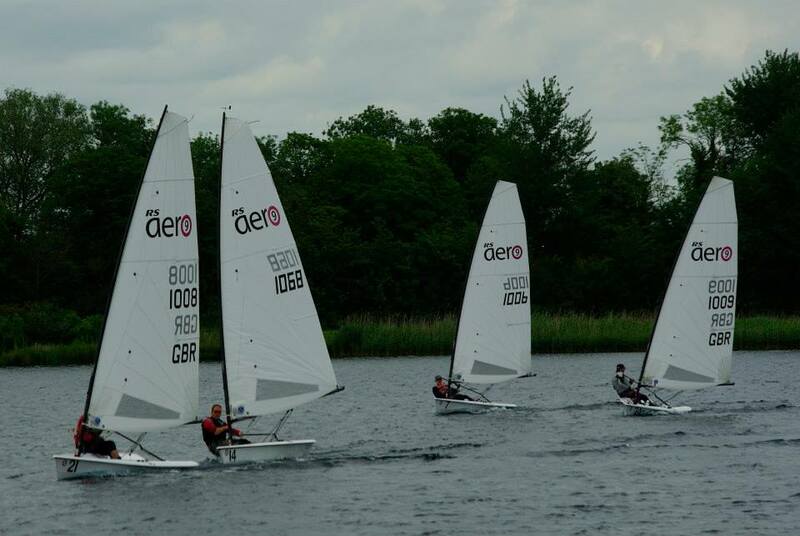 Just under a year ago this six hour race was the first event that production RS Aeros competed in when the new fleet was delivered to Bowmoor in early July 2014, just in time for the big race. How time flies - Next week the 600th boat will be delivered!